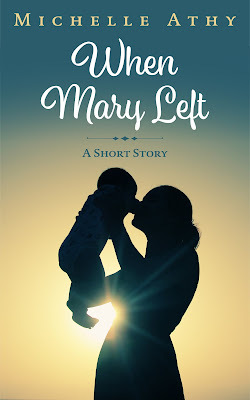 "When Mary Left" is now in Kindle Unlimited, so if you're in that or have Amazon Prime, you can read it for free! Otherwise, the story is 99 cents. 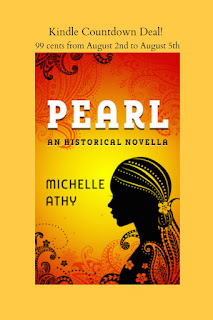 To celebrate the short story being out, Pearl is on Kindle Countdown for a bit. Well, I'm still working on the draft of the Victorian story. It's going to take a bit, I'm going to try not to rush it. -A story about Julius, Pearl's brother. -A story based on a marriage certificate I found: an Englishman and an Asian woman get married in Nagasaki, Japan in 1895. Today is Indie Author Day! There were events at libraries across the country talking about indie publishing and since I'm so far an indie-published author, I thought I'd talk a bit about independent publishing. "Independent from what?" Some ask. When I was studying publishing in college and grad school, independent publishing wasn't even something we talked about and justifiably so, since this was before the Kindle. The large publishing houses are big corporations. They are mostly trade publishers. Trade publishers publish in the established ways. Smaller, independent publishers also publish in the established model, but they're often tiny--sometimes they're more niche, sometimes they're more cutting edge than the bigger publishing houses (because they need to be to keep competitive in the market). Sometimes they're associated with larger companies (like the many publishing arms of Amazon or Smashwords or another things).